A post on the Aeroelectric list last week made me think it would be much easier to fix than I thought. Since they limit the inrush current it takes longer for the lamps to heat up to maximum brightness. My fix was to open up the wig-wag flasher and replace the electrolytic capacitor with a larger value, slowing the flash rate down. 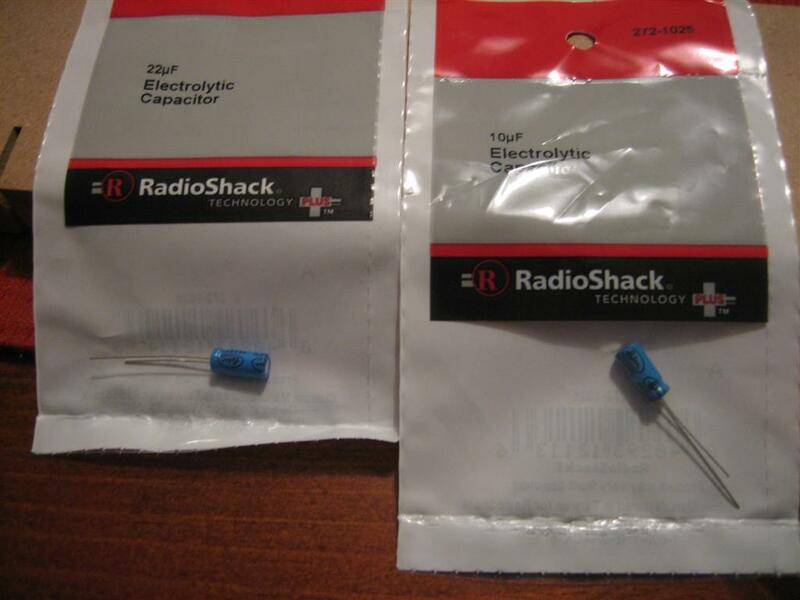 You should only find one capacitor. It’s a metal can with a plastic case. 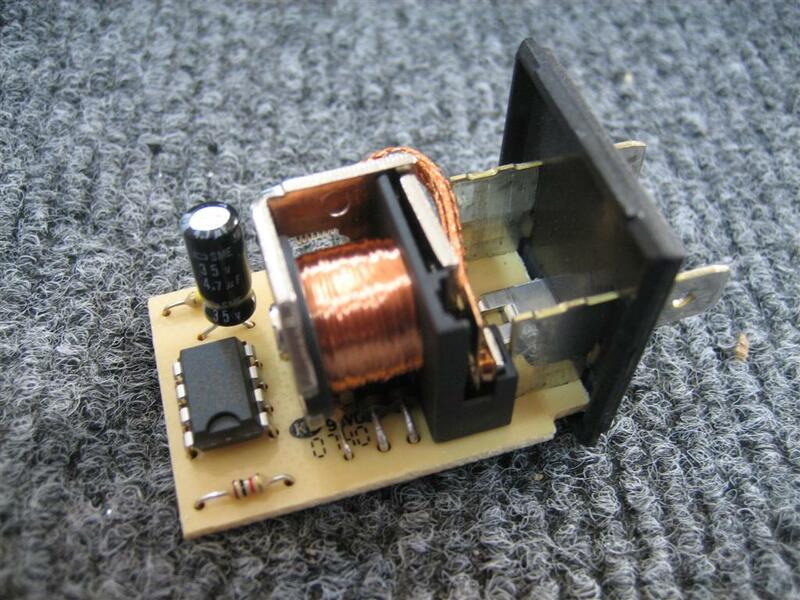 Try doubling the capacitance (in microfarads). It’s not critical. You can just pry open the bottom to release the tabs and slide the cover off. Sweet. 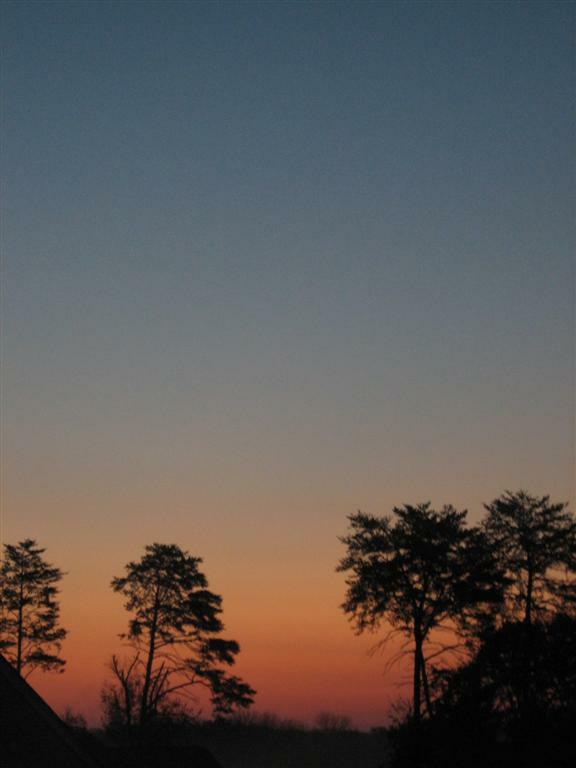 I went outside and got to work. The cover was surprisingly easy to pry off. There's the capacitor, on the upper left. 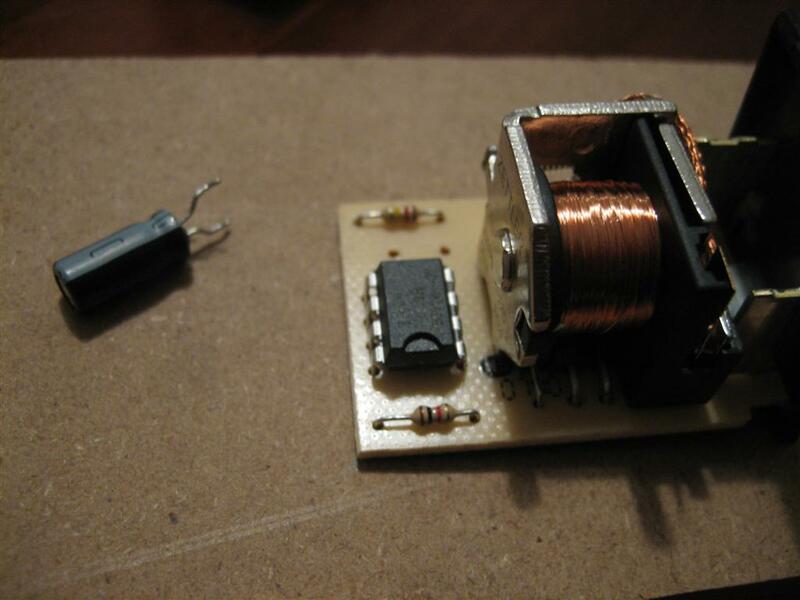 I didn’t think this would be a simple 555 timer circuit, but it is. 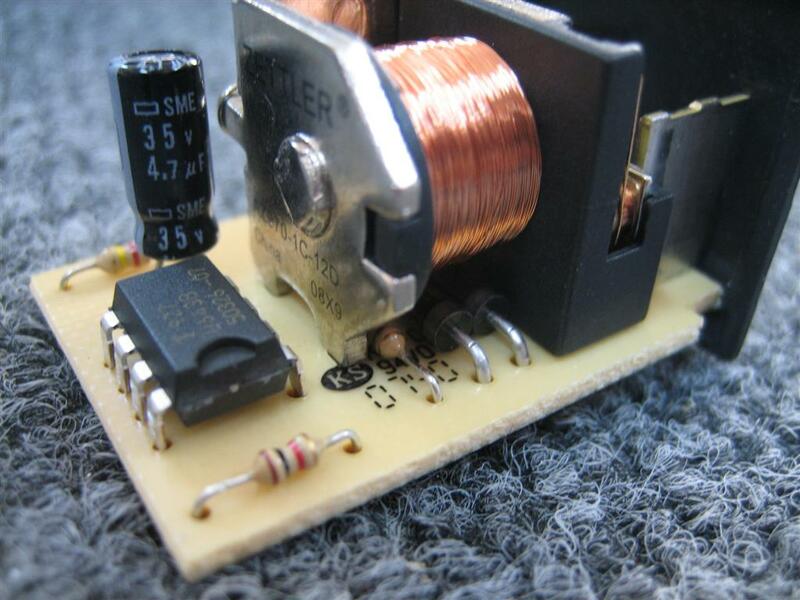 Let's see, this is a 4.7 µF capacitor. I'll go by a 10µF and 20µF to try out. Oh yeah, almost forgot. 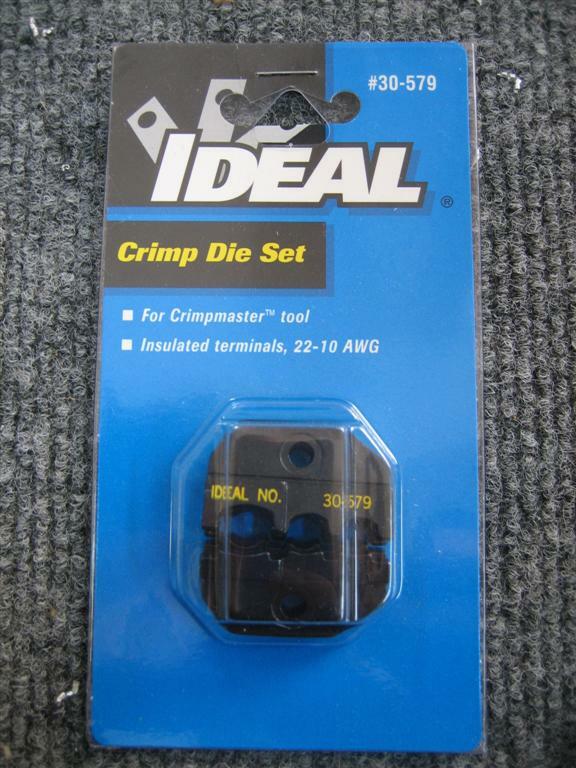 A few weeks back I bought an Ideal Crimpmaster tool on eBay for $20. It was the coaxial one, so I had to buy the dies elsewhere. 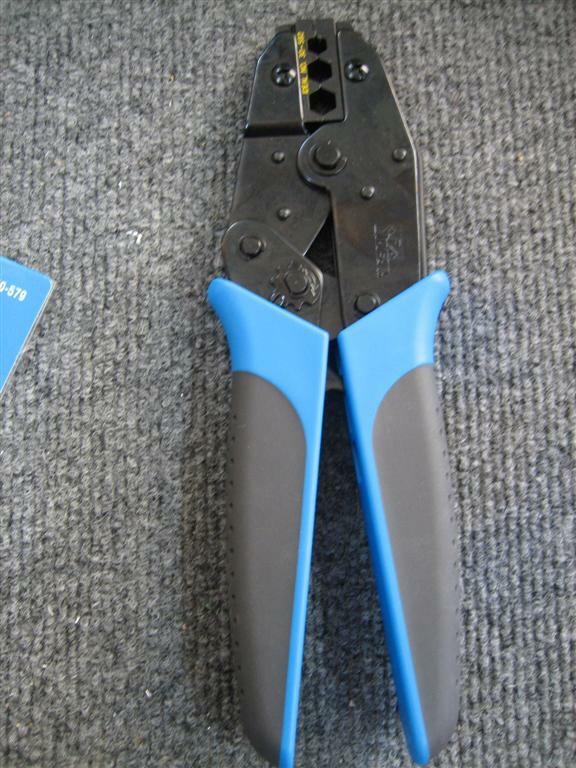 I got them for $20, too, from Stanley. 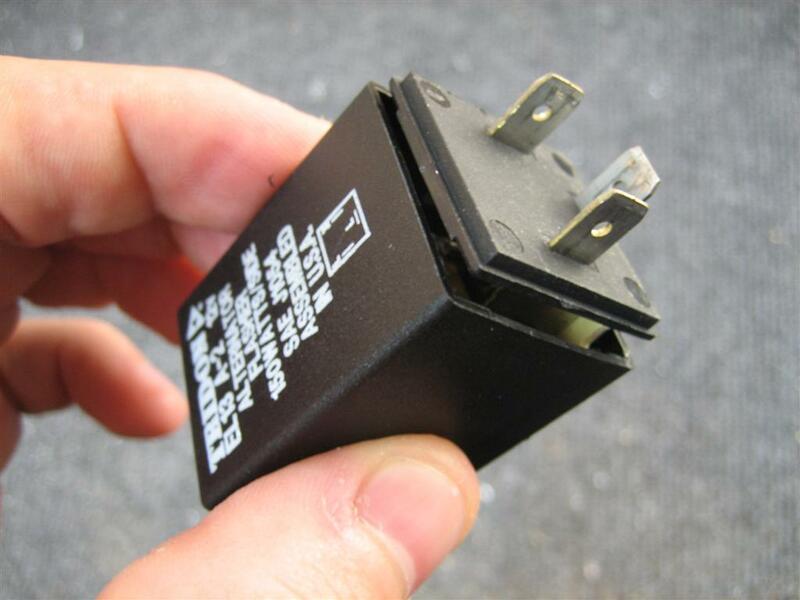 Here are the dies for insulated terminals. 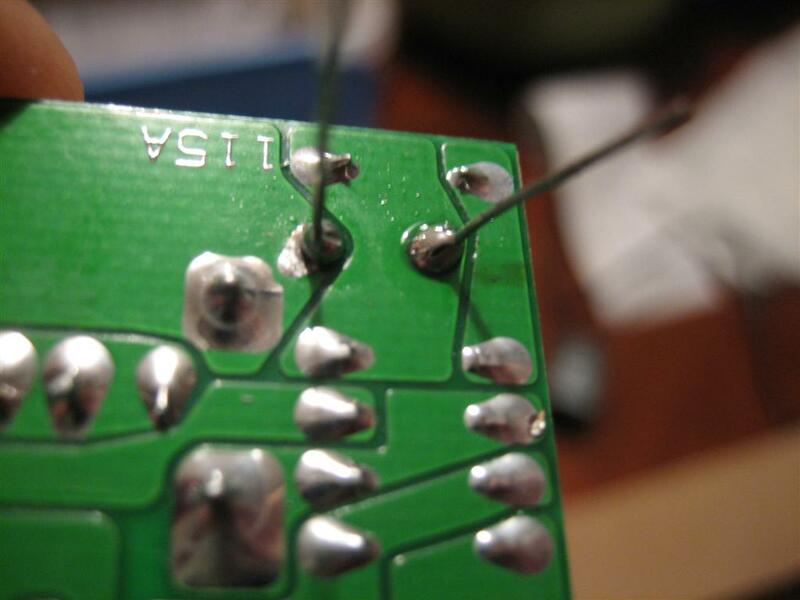 I fired up my (new) soldering gun and heated up the solder on the back of the board enough to pull the old capacitor out. Sweet. That was easier than I thought it would be. 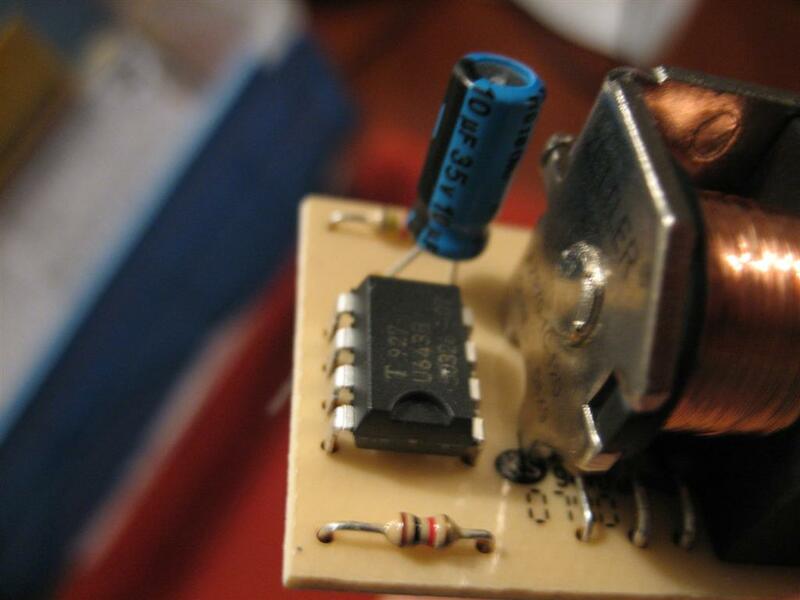 Here's the 10µF capacitor installed. So, I put the thing back together and fired it up. I’m thinking I might try the 20µF version, just to see how slow it is. But, I’m calling this a huge success. Half an hour of wondrous electron-pushing work. This entry was posted on Sunday, November 7th, 2010 at 4:40 pm and is filed under Wiring. You can follow any responses to this entry through the RSS 2.0 feed. You can leave a response, or trackback from your own site.